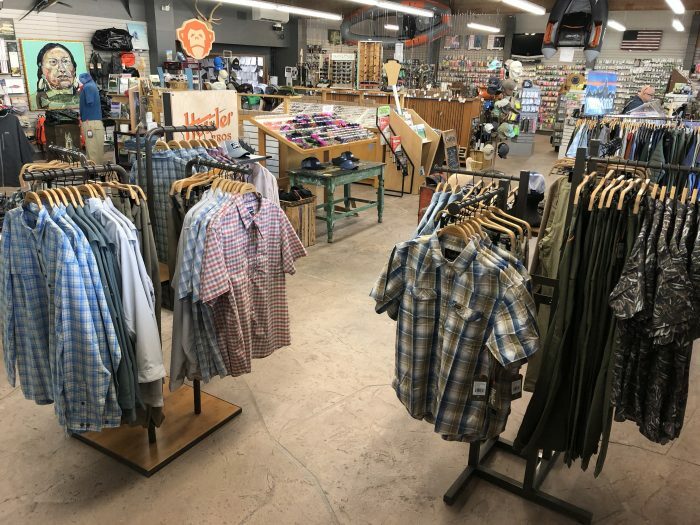 The Caddis Fly Shop located in Eugene, Oregon has been the focal point of fly fishing in the Upper Willamette Valley for the past 43 years. 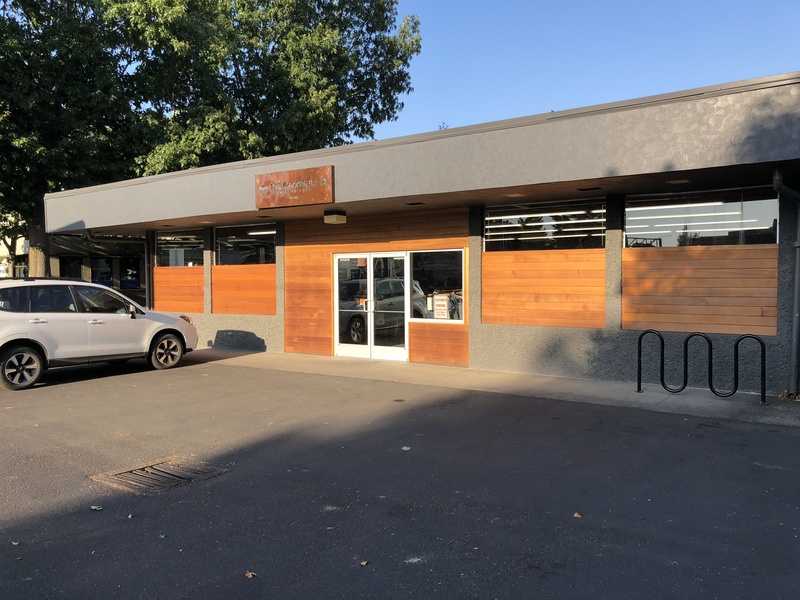 The shop’s competent and professional staff have been serving western Oregon fly fisherman with all their tackle, fly tying, expert advice, hosted events, conservation issues and guided fishing needs for steelhead, trout, salmon and other area species. It’s 4000sq ft retail floor, website caddisflyshop.com (started in 2008), in-shop classes and seminars, and guide service have been located in the Eugene downtown area since 1975. This is a business that recognizes the importance of conservation and has been an outspoken advocate for wild fish in the region. 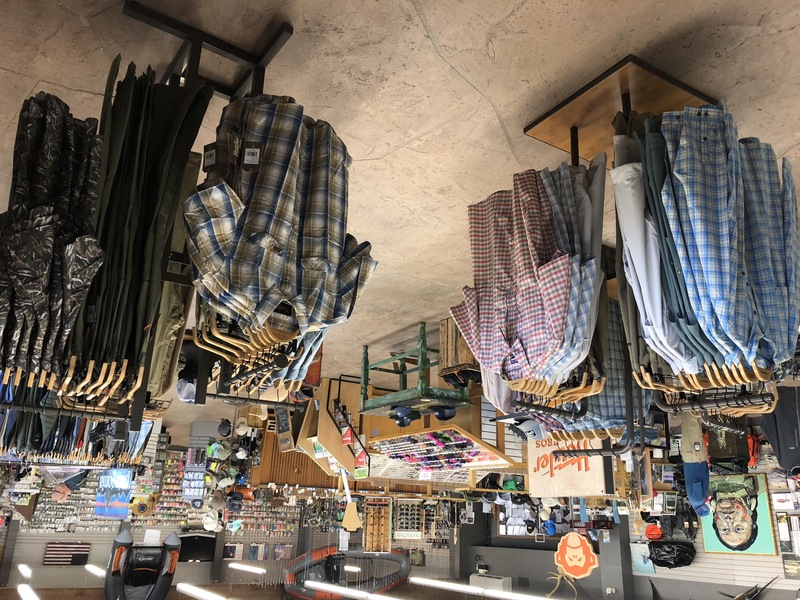 The shop has served as a community hub for conservation-minded anglers and has been an active supporter of Trout Unlimited at the local and national levels for over a decade. From leading the effort to designate the lower McKenzie River (from Hendrick’s Bridge to Hayden Bridge) as a wild-only rainbow trout fishery to speaking up for the Frank and Jeannie Moore Wild Steelhead Sanctuary, advocacy for coldwater fisheries has been a critical part of the shop’s culture. The Caddis Fly team has operated OregonFlyFishingBlog.com since 2008. The blog has been an amazing platform for education, conservation news, gear reviews, and fly fishing entertainment. Eugene’s local TU chapter, the McKenzie Redsides, was started in conjunction with OregonFlyFishingBlog.com’s co-founder Matt Stansberry. The blog motivated anglers to join TU in order to participate in region-wide conservation efforts to help native fish and clean water initiatives. Owner Chris Daughters and his staff continue to post important conservation articles and call to actions as much as possible. Wild steelhead populations in our area are hugely important to the success of our business. Local and out of area anglers seek out wild steelhead in summer and winter. 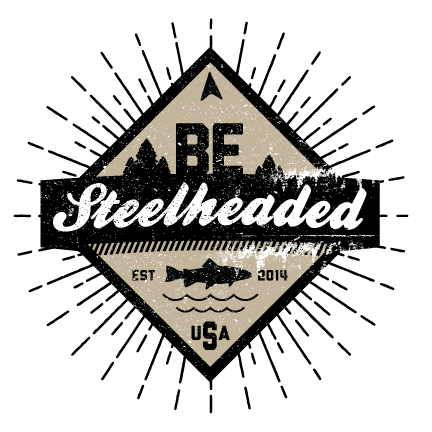 From guided trips, sales of flies, rods, reels all depend upon the presence of wild steelhead. There is no question that fly anglers have come to embrace wild winter steelhead tenfold in the past few years. Hatchery-origin summer fish have always had their draw but we have really seen anglers increase their attention to the short runs of wild fish on the coastal rivers to the west of the shop. Anglers that have seen things change are motivated by our mistakes but anglers who are introduced to wild fish today seem to have an understanding that we must participate to maintain and increase populations. TU gives anglers this platform and it’s critical that fly shops work with it’s local angling community. Its important that these fish be managed properly and protect so that they endure well into the future. My “fly shop kids” 11 and 14 currently have grown up with an appreciation of wild fish and their habitats. Giving the next generation the tools to help protect the environment as well as educating others to protect is on us now. Wild Steelheaders United appreciates the support of the Caddis Fly Shop and everything the Daughters family has done and continues to do for coldwater fisheries in the Willamette Valley and beyond. Next time you’re in Eugene, stop by for a visit.